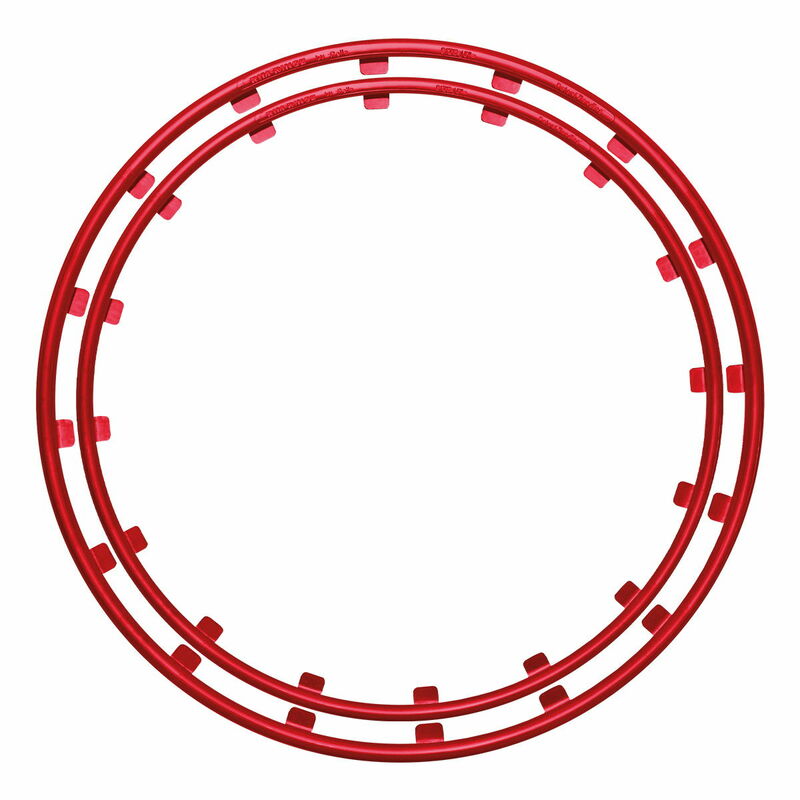 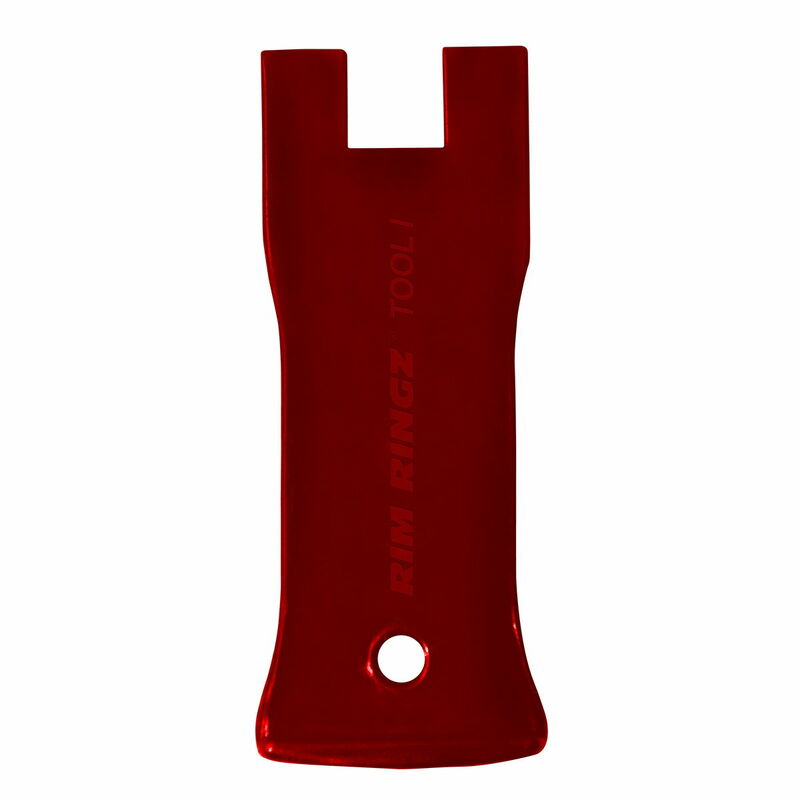 Our special Rim Ringz™ Tool 1 (RRT1) is made from high quality plastic, is elastic and is made to help you install or remove rim wheel protector Rim Ringz™ correctly and effortlessly. 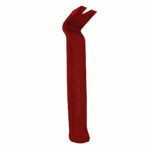 RRT1 is designed to position the hooks exactly into the tool so that it can be used to slide the hooks into the area between the rim and the tire. 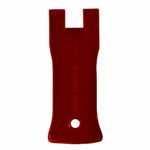 The tool will help you position the hooks perfectly so that the tire flawlessly “grabs” them and stays unwrinkled. The tool is used to install all types of tires, except “run flat” tires. 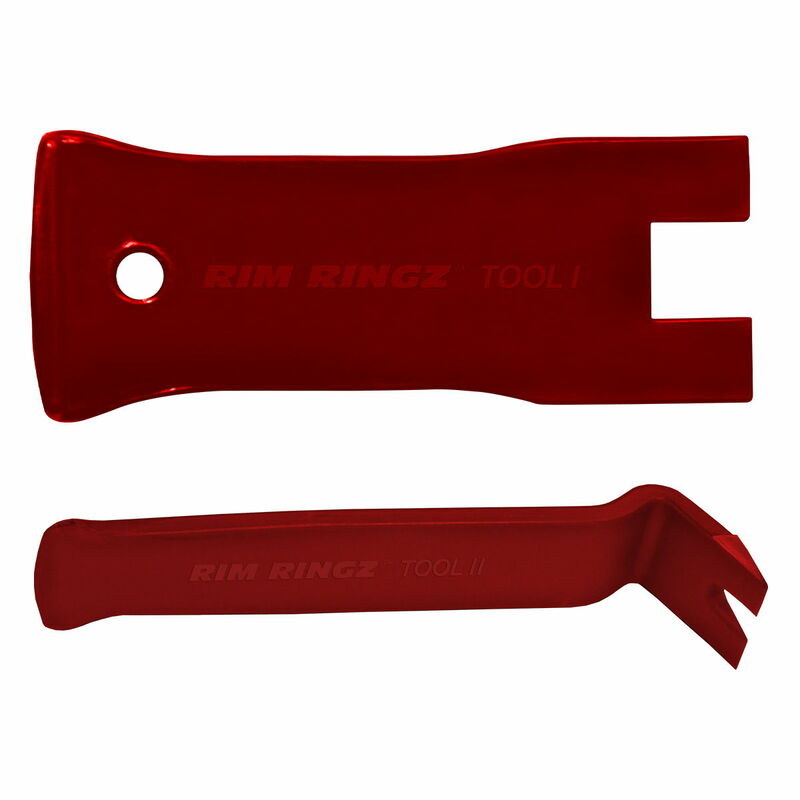 is a second special tool for the RimRingz™ product. 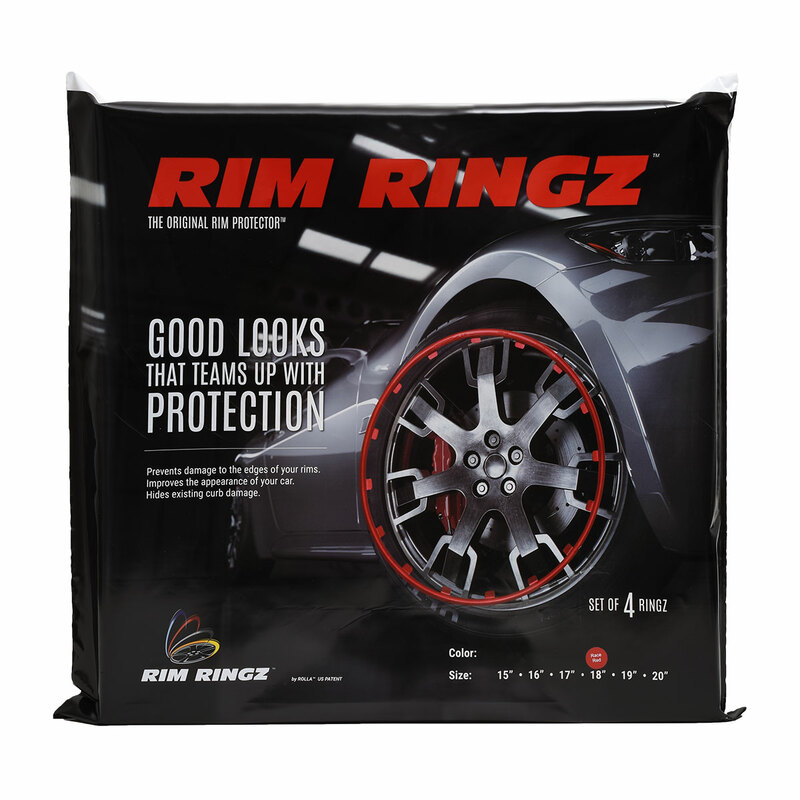 It is used for low-profile and “run flat” tires, is made from high quality plastic, is elastic and is made to help you install and remove RimRingz™ correctly and effortlessly. 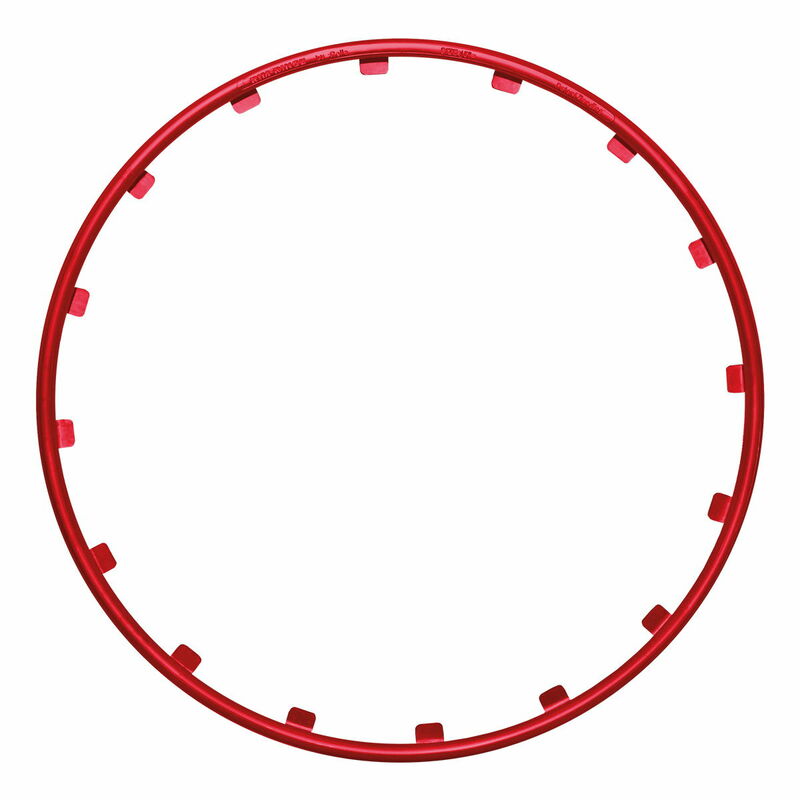 This tool is used to slide the hooks into the area between the rim and the tire and also used to remove the rings off the rims, so that they do not break if incorrectly removed.